The CMEMS ARC-MFC delivers ocean forecast and analysis data produced by a coupled numerical ocean-ice model with data assimilation. The products are delivered in NetCDF format via OPeNDAP and ftp from the ARC MFC data dissemination service at met.no. From MyOcean V2, the nominal product line is based on the TOPAZ4 data assimilation system, developed by NERSC and run operationally at met.no. 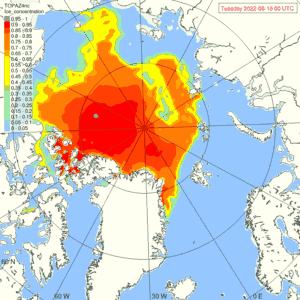 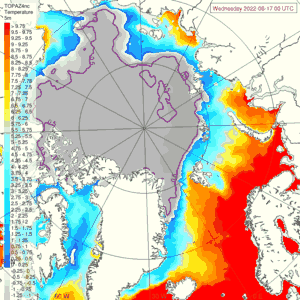 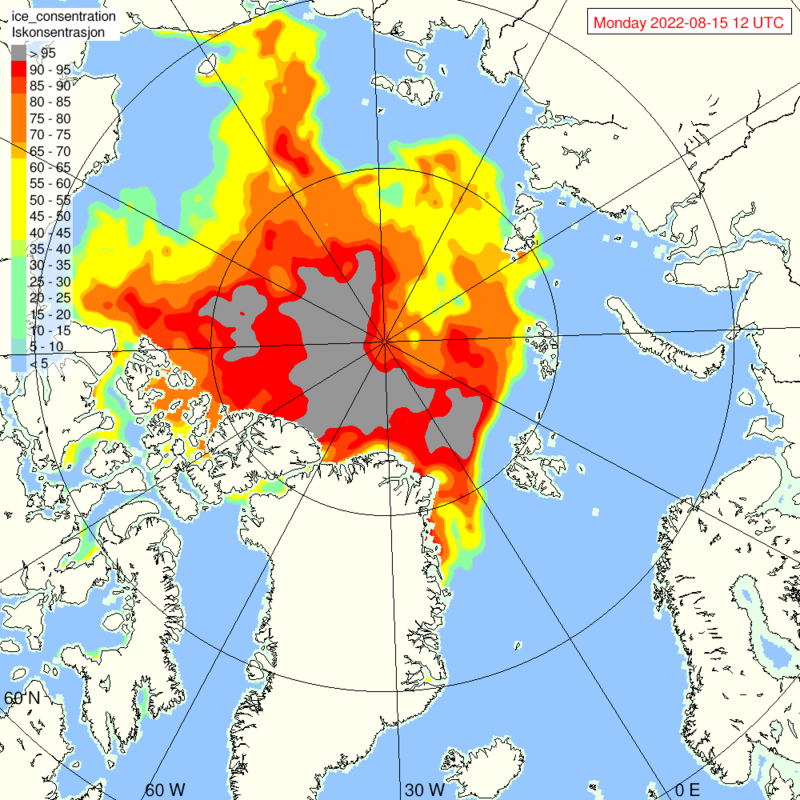 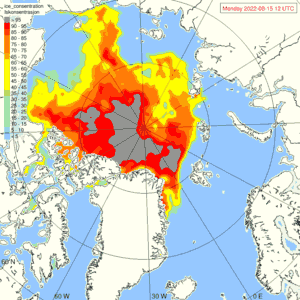 It produces daily mean physical (temperature, salinity, currents, water level and sea ice fields) and biogeochemical (nutrients, algae, primary production) fields of the Arctic Ocean, with a weekly assimilation cycle and daily updated 10-day forecasts.